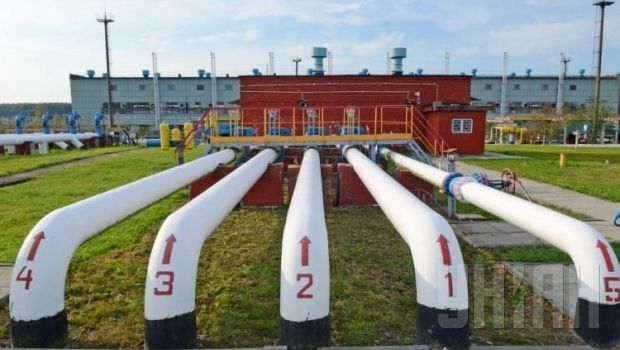 Ukraine has announced a public tender to attract investors from the United States and the European Union for the modernization of its gas transportation system, Ukrainian Prime Minister Arseniy Yatseniuk said at a cabinet meeting on Tuesday. He said Ukraine is setting up two gas companies to be operating in accordance with European legislation. Ukraine’s gas transport system pipes about a half of the gas Russia sells to its European customers. Yatseniuk said Ukraine would set up two new companies, PJSC Ukrainian Gas Transportation System, which will deal exclusively with natural gas transportation in line with the legislation of the European Union, and PJSC Ukrainian Gas Storage, which will operate Ukraine’s large natural gas storage facilities. Control over both companies will remain in the hands of the Ukrainian government, with 49% of their shares sold to foreign investors.